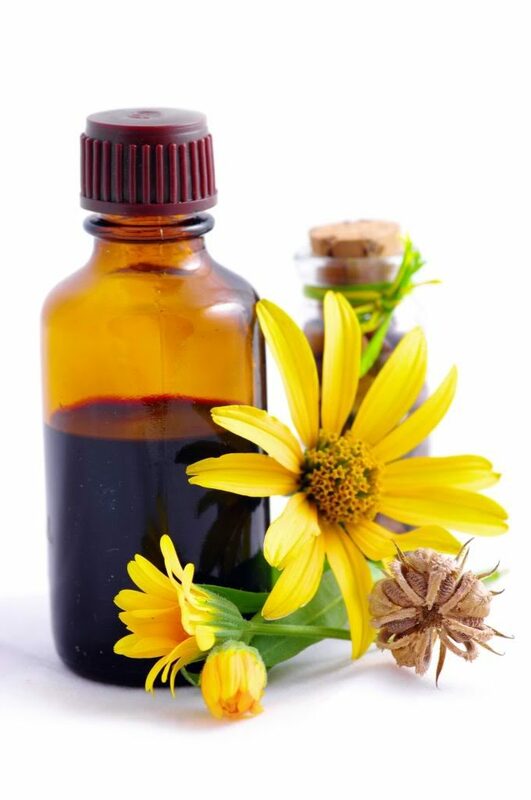 Agrohomeopathy remedies are a safe and effective alternative for pest and disease control in your garden and home. Unlike other commercial products, these remedies have no toxic ingredients to harm you, your plants or pets, wildlife or the environment. It won’t irritate if spilt on the skin or poison if accidentally swallowed. Their energetic effect disappears rapidly after application, leaving a healthier and more resilient plant that is completely safe to eat. Large Plots or Farms: Add the remedy to water and apply with the dispensing device of your choice: watering can, backpack sprayer, boomspray, reticulation systems (add to tanks or pumps). Make sure your dispensing equipment is not contaminated with other chemicals or fertilisers as these may antidote the energetic effects of the treatment—rinse with hot water or steam clean before use if necessary. Avoid using other chemicals or fertilisers for 10 days following treatment. Add pills or liquid to your water and mix (with a stick if necessary for large containers). Store pills and liquid away from light, moisture, and high temperatures (normal household temperatures are fine). Close range mobile phone and microwave oven emissions have been shown to affect homeopathic remedies. Keep your pills and liquid away from these appliances.